The Salisbury & South Wilts Spring Open will be held on Tuesday 12th March 2019. 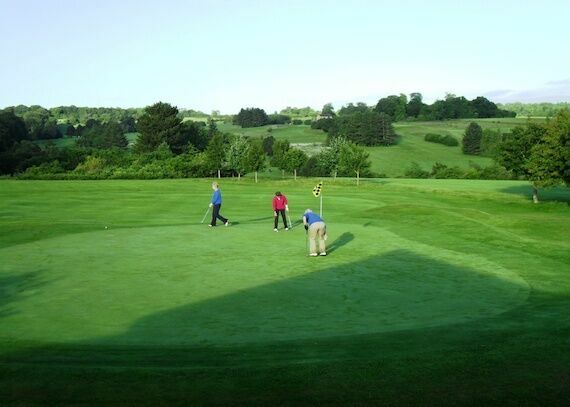 The entry fee is £124 per team (4) which includes coffee and bacon roll on arrival and 2 course meal after play. Click on the link below to download the entry form.